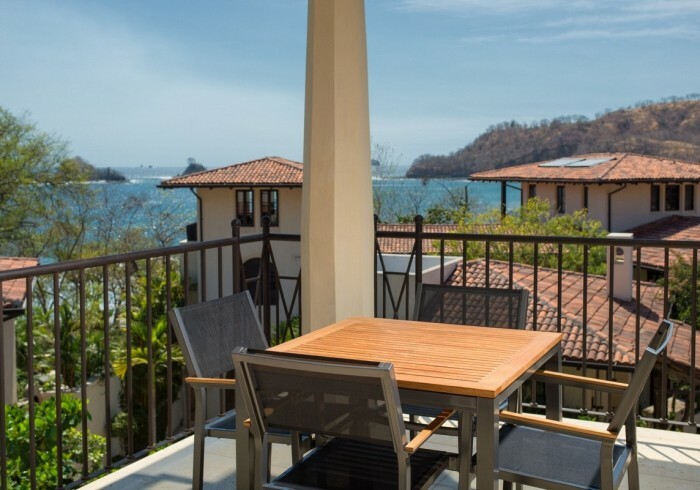 Flat 38 is the penthouse suite in the Avenida La Antigua building, offering three bedrooms, three and a half bathrooms, and exceptional ocean views. A spacious living area and a fully equipped kitchen greet you as you enter, and an outdoor terrace awaits with outstanding ocean views. The master bedroom offers its own bathroom, walk-in closet, and a large covered terrace with exquisite views of the ocean. One of the guest bedrooms features two single beds and a trundle to accommodate three people, along with a private bathroom. The other guest bedroom offers a queen bunk bed and a single bed, along with a private bathroom. This spacious flat was specially tailored to the needs of large families and groups of friends. All rooms and areas feature A/C, ceiling fans, TV, WiFi, and phone. Daily housekeeping, concierge service, and beach club access are included. All flats feature two common areas you will not want to miss! Get your grill on in the barbeque area, or sit back and admire the sunset under the pergola on the upper deck. Each common area has its own bathroom. Additional amenities a laundry room with washer and dryer.